The long-planned Ethereum hard fork is coming with the different slant in January 2019. The rise of cryptocurrencies to world consciousness is not a story that can be fully told just yet. 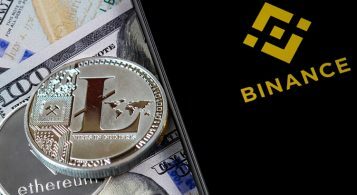 From the facilitation of the rush of ICOs by Ethereum blockchain to the proliferation of forks, market watchers have had more than a handful. However, the Ethereum fork has come along with a different slant in January 2019. Substantially, all the key players-miners and stakeholders have at least agreed that no split will result from this. Why is the Ethereum Fork delayed? Cryptocurrency forks are a not rare occurrence in the cryptocurrency industry. Few of them are well- planned and developed. However, the majority occur as a result of unavoidable conditions. 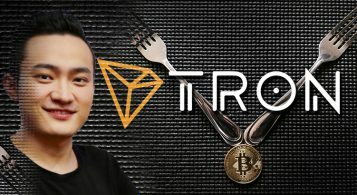 Whatever might be the triggering factor for these forks, one thing is for sure that major changes follow up these forks. Recently, there has been a lot of speculation going around the Ethereum fork. This guide would help you understand the basics and all the nitty-gritties of the ETH Hard Fork. A cryptocurrency is basically a blockchain which is a set of data which grows continuously. The set of data is verified by every participant under a certain set of rules. During a fork, the currency’s underlying rules or protocol is changed. This invalidates or validates the current set of blocks depending upon the nature of the fork. Primarily, forks are of two types; soft fork and hard fork. As the name implies, these forks don’t have a significant impact on the change of protocol. It is because these forks are backward compatible with the previous versions. During a soft fork, the participants can operate within the network without upgrading their software. Soft forks are generally implemented by developers or creators of the cryptocurrency for maintenance work. The changes are more cosmetic in nature such as changing the size of a certain block. Developers tend to implement this fork to increase the efficiency of the mining process if the cryptocurrency uses “Proof of Work” consensus. Hard fork, however, is quite different and can seriously change the whole ball game. Hard forks are a protocol change which isn’t compatible with the older version of the cryptocurrency. The participants can choose to operate in any version, and they both would continue to live on as two separate chains. Ethereum Classic is a great example of this which happened due to a fork in Ethereum Protocol. A contentious fork occurs when the participants aren’t sure of the currency’s future. A certain number of participants are required to vote on any potential change in the protocol. If they don’t get the majority, they can still fork off the chain. Normally, hard forks aren’t planned and hence occur due to extreme conditions. Another example is Bitcoin which was first hard forked as Bitcoin Cash on 1 August 2017. The Bitcoin Cash goes live after block number 478558 in blockchain of Bitcoin. From there a participant can operate either in Bitcoin or Bitcoin Cash. A Bitcoin Cash owner will then receive 1 Bitcoin Cash (BCH) for every Bitcoin he had in his account before block number 478558. Some people call it the ‘free money’. Bitcoin Cash was later forked again into Bitcoin SV short for “Bitcoin Satoshi’s Vision” which lead to a civil war like situation. The war which was between developers known as “Hash wars” in media. A hard fork could result from differences in a team. But in some cases, it is done by the team intentionally so they can work on next version or r&d. Ethereum is, however, an exception to this as you’ll get to know in the next section. This upcoming fork in Ethereum has been planned since its inception. 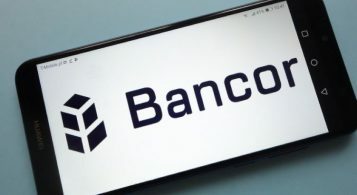 The creators had this fork on the currency’s roadmap and were due to occur on 16 January 2019. The fork was to occur at the block number 7080000 of the currency activating Constantinople – a key milestone. However, this Hard Fork didn’t occur on its due date and had been delayed since by the developers. There are speculations within the market which can be seen by the decrease in the currency’s value. According to Ethereum officials, the delay is due to a potential security threat. A security audit company ChainSecurity has identified a vulnerability in the security and therefore advised the ETH developers not to move forward. They say if the fork was continued, it could present a potential loophole and attackers can steal funds of the users. “Two parties can jointly receive funds, decide on how to split them, and receive a payout if they agree. An attacker will create such a pair with where the first address is the attacker contract listed below and the second address is any attacker account. For this pair, the attacker will deposit some money,” – ChainSecurity blog post. There hasn’t been a new date decided for the fork to occur yet. However, it is certainly a fork Ethereum enthusiasts are looking eagerly towards. It would also switch the consensus algorithm of ETH from proof-of-work to a less labor-intensive proof-of-stake. With new developments in the ETH currency, new scammers are rising to take advantage of this situation. Therefore, as a potential user, it’s important that you’re aware of them, so you don’t lose any funds or resources. With such delays in the fork and much confusion, a project known as “Ethereum Nova” is phishing for private keys of users. You should know that whenever the fork takes place, you shouldn’t worry about doing anything. The protocol will automatically update, and your holdings are safe. Therefore, beware of such scam artists and do your due diligence before clicking on any link forwarded to you. Read Next: Proof Of Stake: What Does It Mean For Ethereum? 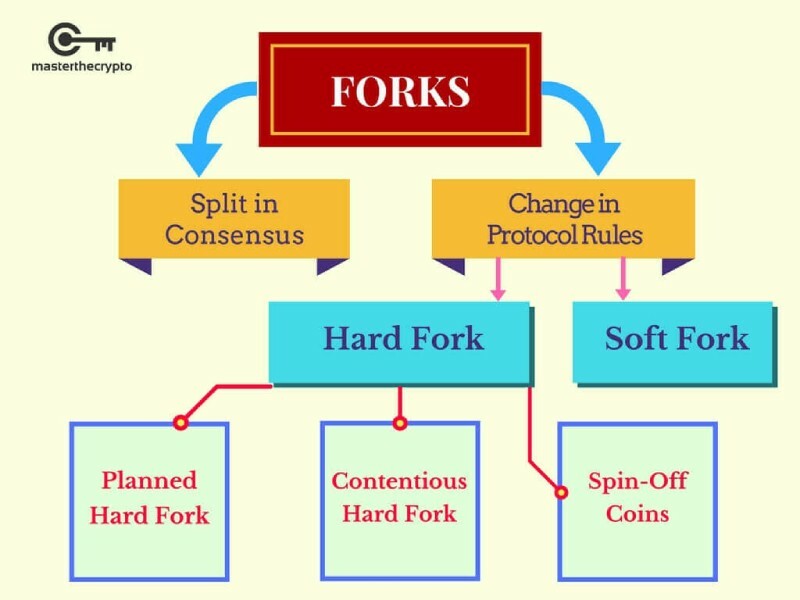 Hard forks are undoubtedly quite controversial in nature as people are always divided into groups with different opinions. People are reluctant to such drastic changes, and as the industry is still new, most people tend not to understand these as well. There will always be discussions on this matter. However, the important part for the ETH team is to prove the significance of the Proof-of-stake system. The PoS system is cost effective and doesn’t require much physical space for the participants as well. It’s quite superior and doesn’t hold the flaws of the PoW system. Also, the incentivized approach of this system is a great way to attract more people for trading, selling and buying of the cryptocurrency. 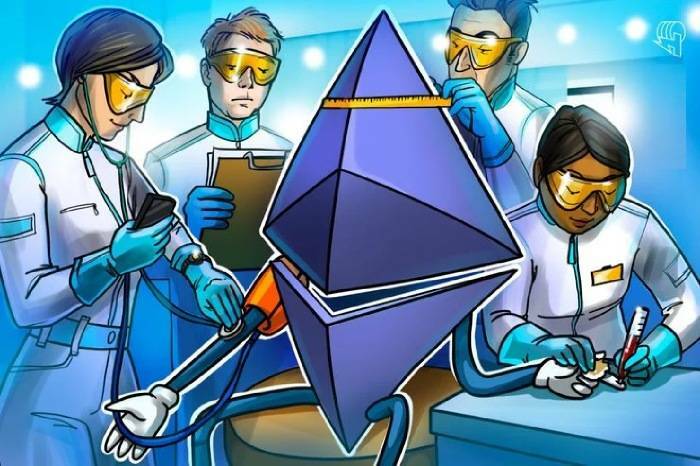 Already, according to Coinswitch, there is a speculation about ETH value expected to touch $1,500 in 2019 and around $3,800 in 2023. The greater the number of participants, the better the value ETH would hold.